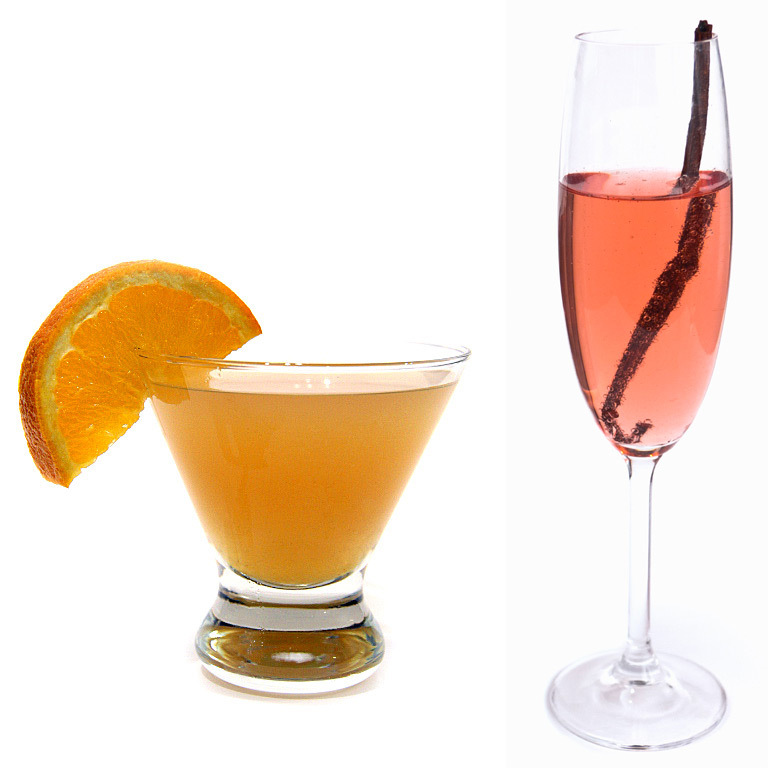 The holidays are right around the corner, which means ’tis the season for cocktails! Perfect for cocktail parties or an aperitif before Christmas dinner, these concoctions will have you and your guests feeling merry and bright. 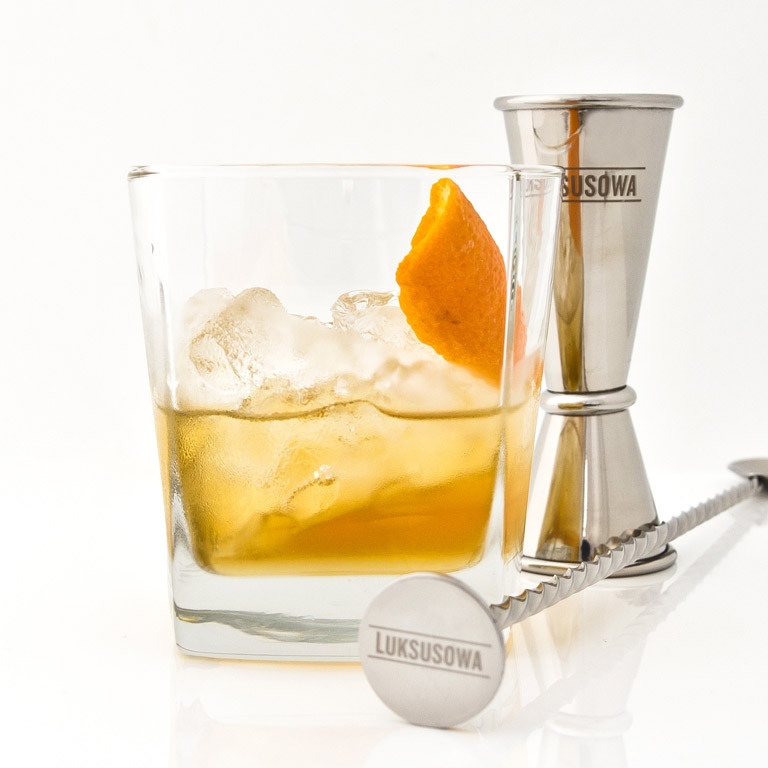 Recipe courtesy of Maciek Starosolski, Global Brand Ambassador for Luksusowa Vodka. Shake Luksusowa Cherry vodka and vanilla syrup in a shaker with ice. Double strain into a chilled champagne flute. Top with cold champagne, garnish and serve. * To make vanilla syrup, in a saucepan, bring 1 cup sugar and 1 cup water to a boil. Reduce heat and simmer until syrupy (about 5 minutes). Add 1 tsp vanilla extract. Pour into a jar and refrigerate for up to 2 weeks. Pour ingredients over ice and stir well. Recipe courtesy of Luksusowa Vodka. 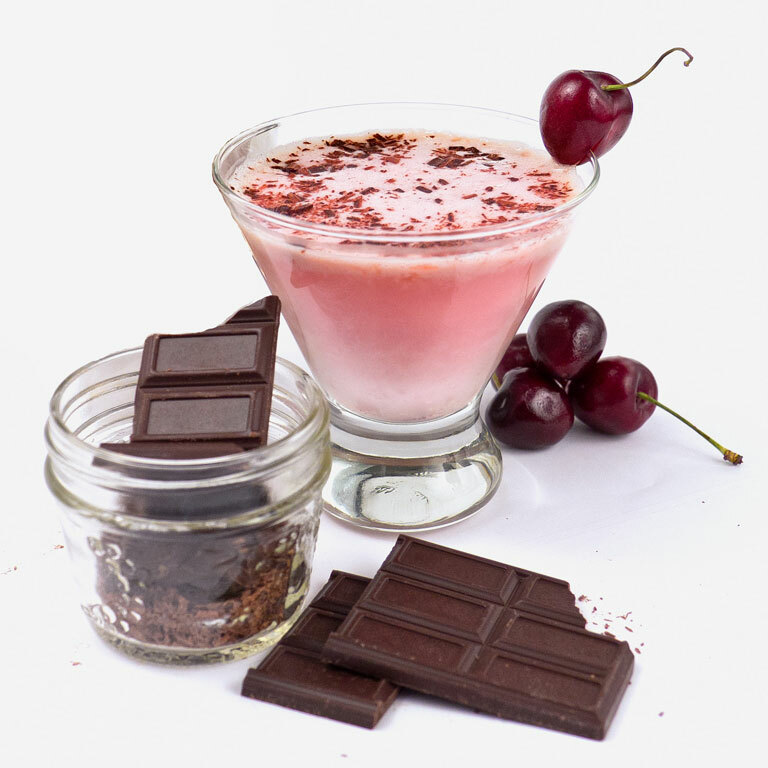 Muddle cherries in a shaker. Add all ingredients with ice and shake well. Garnish and serve in a chilled cocktail glass. 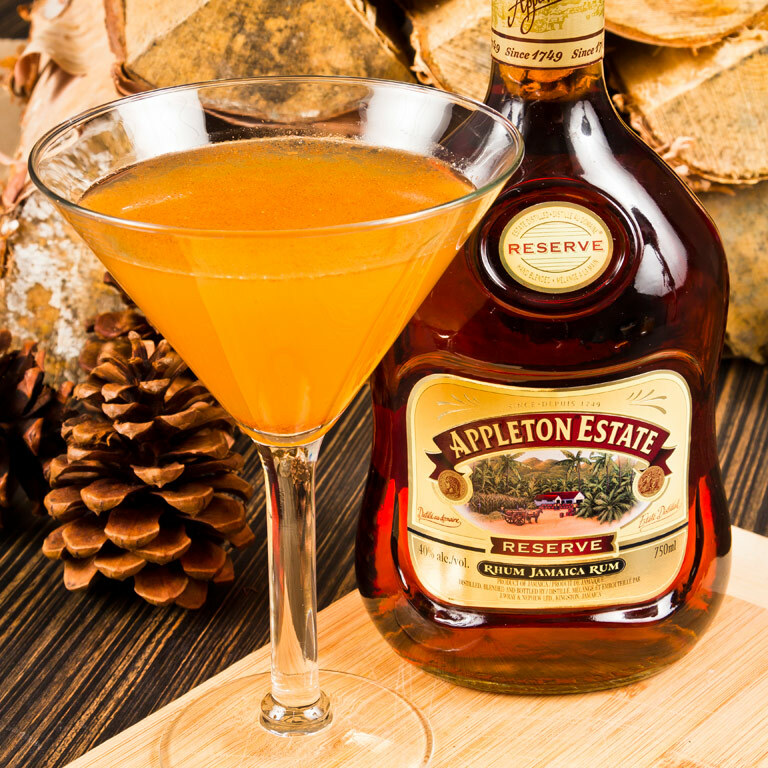 Mix Appleton Estate Jamaica Rum Reserve ingredients in a cocktail shaker with ice and shake vigorously. Strain into a chilled martini glass and garnish. To garnish, squeeze the orange peel into a flame and the oils from the peel will flare and deliver a light coating of caramelized orange essence on top of the martini. Grate nutmeg on top. 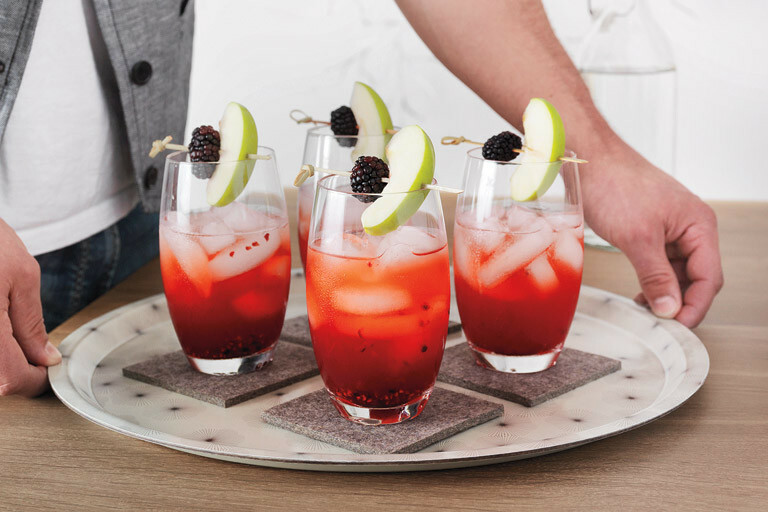 Recipe created by Contemporary Cocktails, Inc.
Muddle (or crush) 3 blackberries with the gomme syrup in a cocktail shaker. Add vodka, liqueur, lime juice and apple juice; shake well. 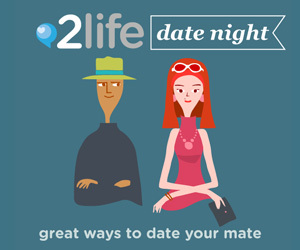 Pour into a large cocktail glass filled with ice cubes and top with cider. Finish with apple slice and a blackberry.